We now offer a full transportation service that can professionally move your vehicle anywhere in the UK. Interior Special order interior with Burr Elm Magnolia hide and tahiti piping. 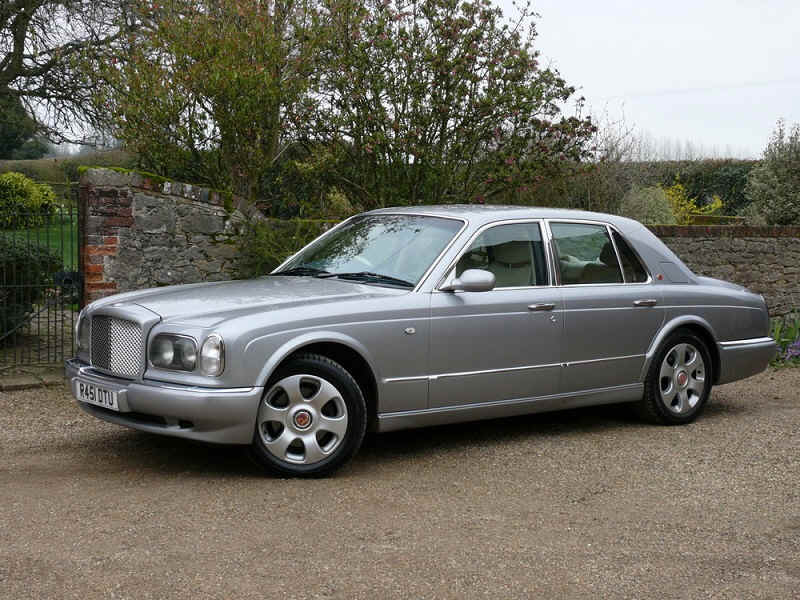 Comments A one off Silver Spur with many special features including factory metal sunroof. Comments A very attractive Corniche which has been known to us for many years. History Known to us since 1985. Comments Just received a big 24,000 mile service. Known to us for many years. Exeptional codntion throughout. History 1 owner from new. Full MOT history. Many invoices for works carried out. Recent mechanical overhaul. Comments Stunning original condition. Without doubt one of the very finest Silver Clouds on the market. 1 of 6 Made. A very attractive Windovers body with lots of unusual features. History Known to us since 1980. Full service history. Odometer reading A beautiful and very original example o this much sought after model. Comments A super 20 H.P Doctors convertible. Recently fully re-wired. History Exhibited in a museum in Austria for 25 years. 4 former keepers. Comments A very elegant Phantom 2 with a new cylinder head. Odometer reading Latest owner for 13 years. Known to ourselves. Maintained to a very high standard. Comments A very attractive example. Well maintained by specialists. Odometer reading Known to us for many years. Last gentleman owner for 14 years. 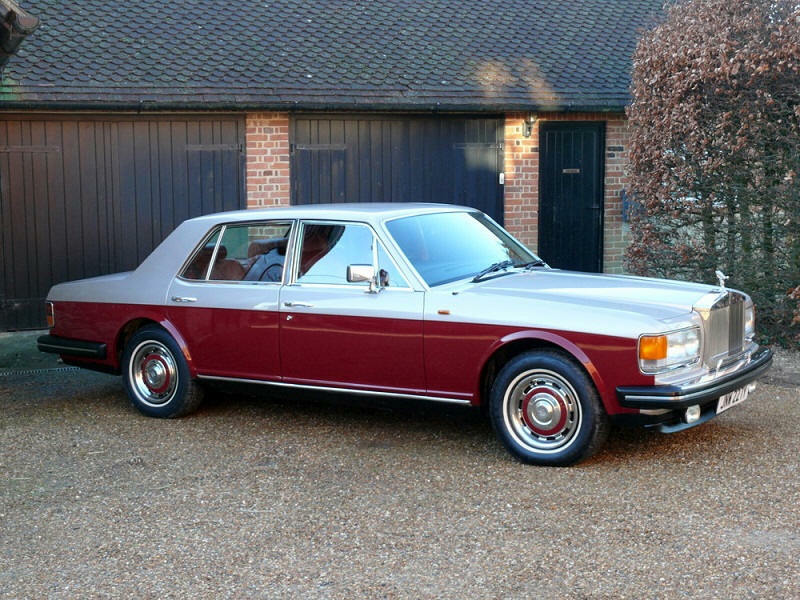 Comments A wonderful example of these increasingly rare and much sought 5000 series cars. 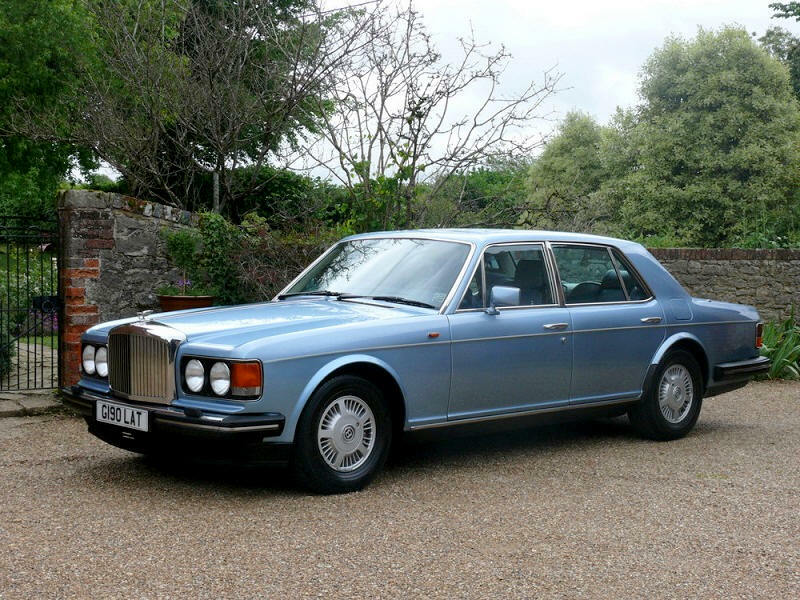 Comments A beautiful and totally original Left hand drive Silver Shadow in exceptional condition throughout. History 1 family owner from new. Father and son. Comments A stunning example in exceptional condition. History Just 3 owners from new. Excellent history file. Known to us for last 6 years. 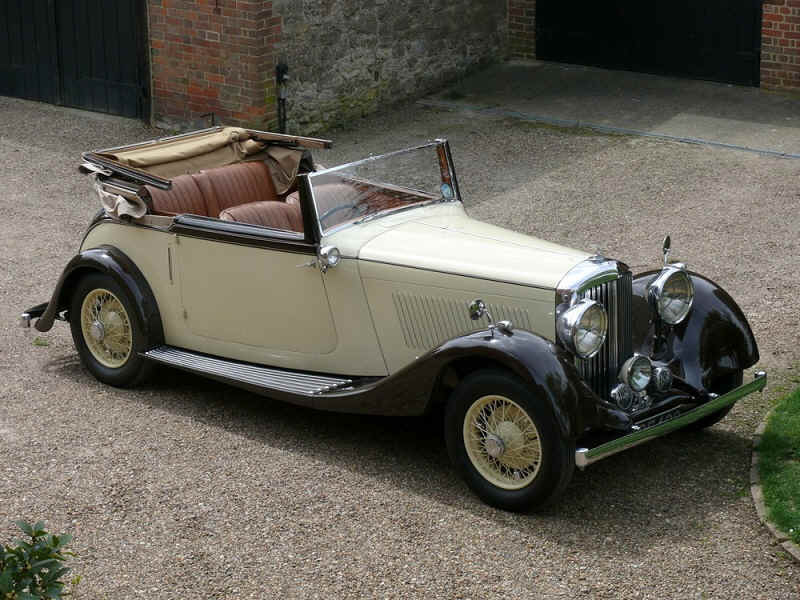 Comments A beautiful, rakish Park Ward sports saloon in exceptional original condition. Price Good History File. Lovely condition. Just 3 former keepers. Very well maintained. History Excellent history file. Build sheets and original handbook. Comments Just 2 owners from new. Truly outstanding condition. 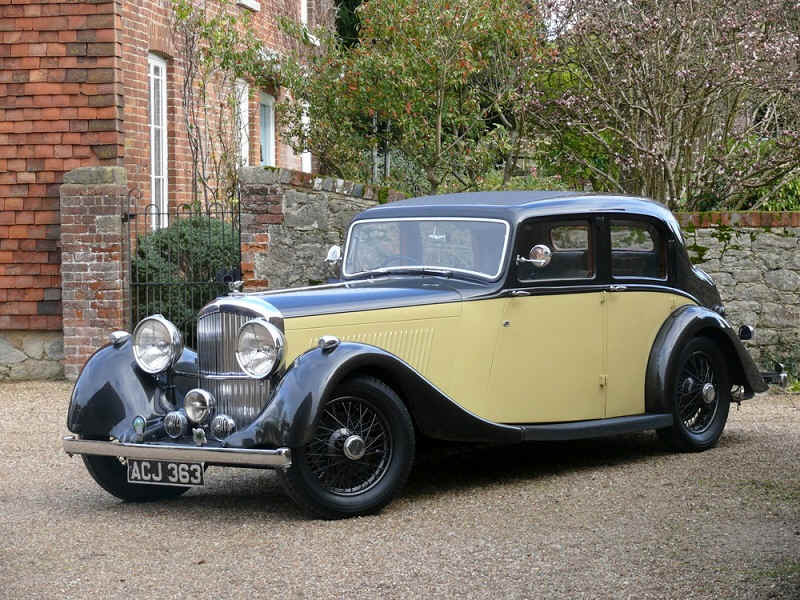 Comments Stunning example of this extremely scarce motorcar. 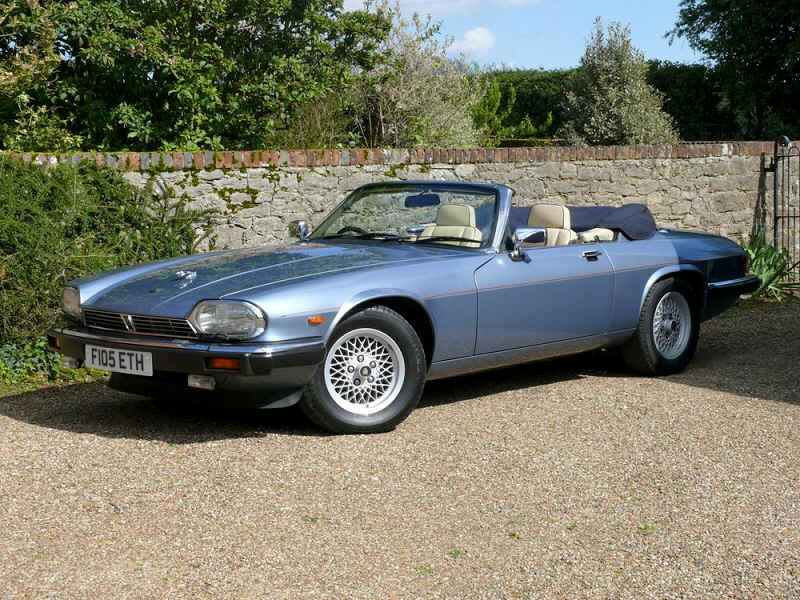 The only LHD for sale in Europe and one of the finest for sale worldwide. Comments Without doubt this is the finest example for the year we have seen. History Full service history, all with Bentley main agents. History Full Service history. Known to us for the last 13 years. Comments 3 former keepers. Outstanding codntion. History Full Bentley Service History. Just 3 former keepers. Comments A very scarce limited edition in perfect codntion throughout. History Excellent history folder. 2 stamped service books. Comments Owned for many years by a retired Bentley technician. An excellent and very handsome example. Comments One of the best and most original examples of this scarce model. History Full Service History with Bentley main agents and specialists. 13 stamps in service book. Comments 4 Seat Configuration. Cherished registration number W12 GKL included. Many options. Perfect example. History Very well maintained by specialists. Large history file. 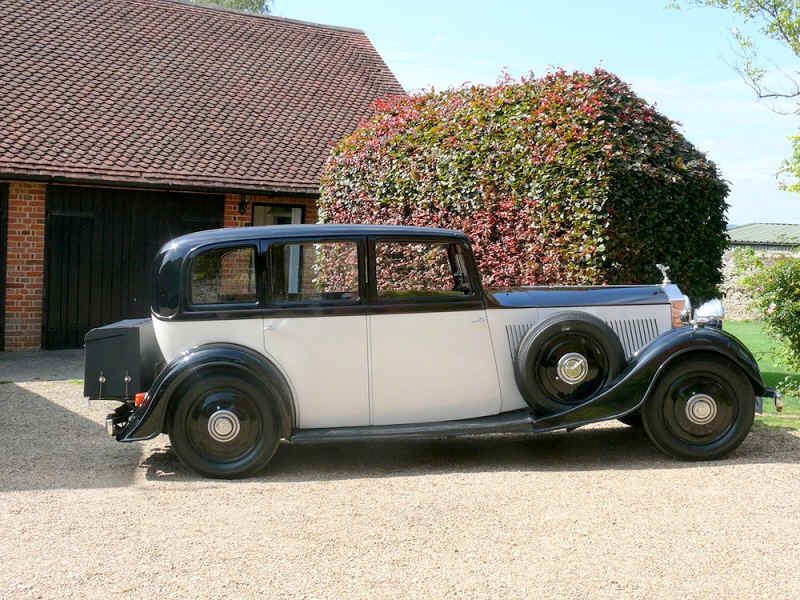 Comments A magnificent driving Derby Bentley with up-rated rear axle. Wonderful throughout. Comments A wonderful example. Cherished registration number included. History 4 former keepers. Full service history. Jack Barclay maintained. Comments Cylinder head gaskets replaced. The finest example we have seen. Perfect throughout. Comments A unique body, special order coachwork. 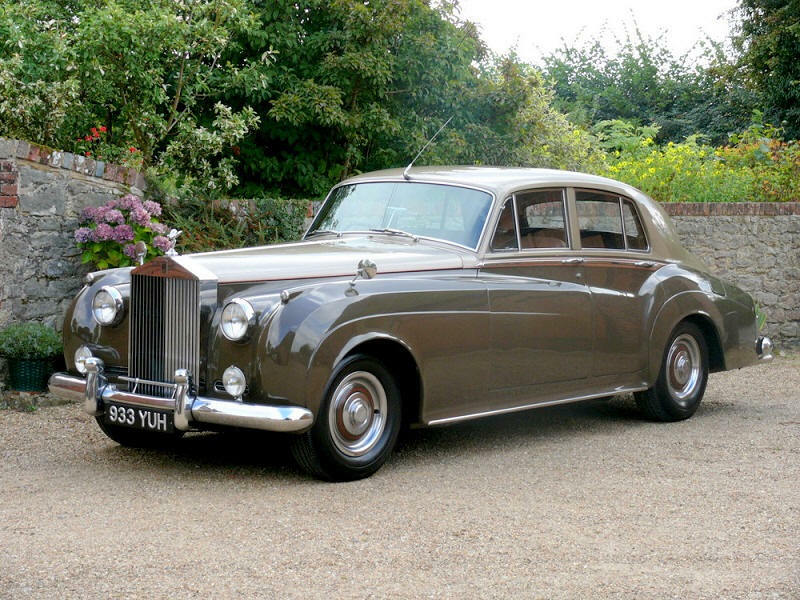 A stunning example in exceptional condition. Comments Red label look a like. 4.4 BMW Twin Turbo V8. Picnic tables. Electric rear seats. Excellent condition. Comments Known to ourselves for 10 years. Perfect in every way. 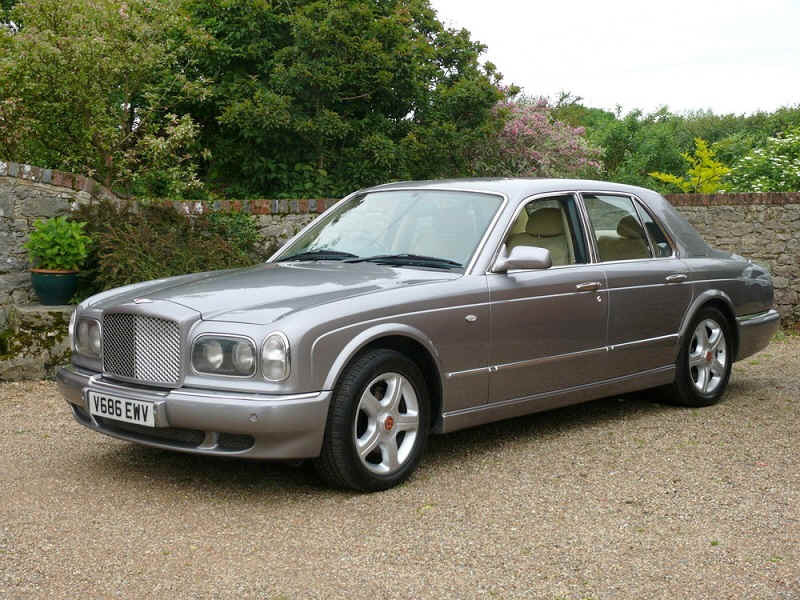 Comments A very scare 'Lightweight' all aluminium saloon with Continental axle and factory glass sun roof. History Known to us for many years. Excellent history file. Comments A stunning example of the scarce and much sort classic. History Know to us for many years. Always regularly serviced. Comments A very smart T2 with excellent history. Comments Full Jaguar main agent service history. Best colour combination. Unmarked. Exceptional. 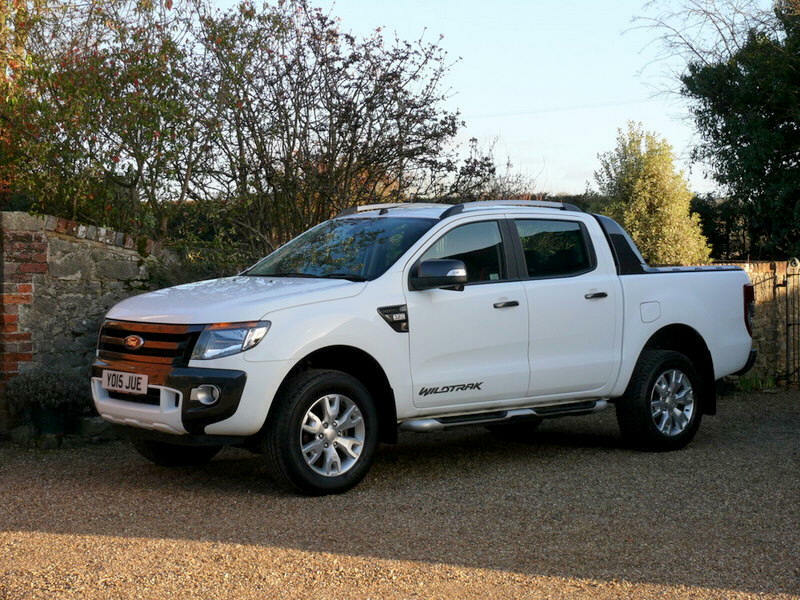 Comments Rare 3.0 litre V6 model. Just 2 former keepers. Full service history. Excellent condition throughout. Comments Rust free example. Low mileage and ownership. Full Tool kit. Exceptional condition. Comments Truly exceptional Series 1 MGA. Chassis up restoration. Comments 3.2 6 Speed Wildtrack. Top of the range. As new codntion.